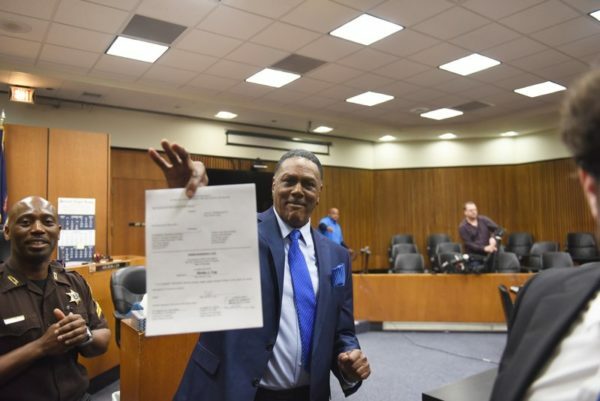 American prosecutor, Kym Worthy has said she is dropping the charges of murder preferred against Richard Phillips, a 71-year-old Michigan resident who has spent 45 years in prison. Ms. Worthy, who said there won’t be a second trial, confirmed that Phillips had been a victim of false testimony which was given by a key witness during his trial in 1972. Worthy added that what happened to Phillips "was not justice at all." 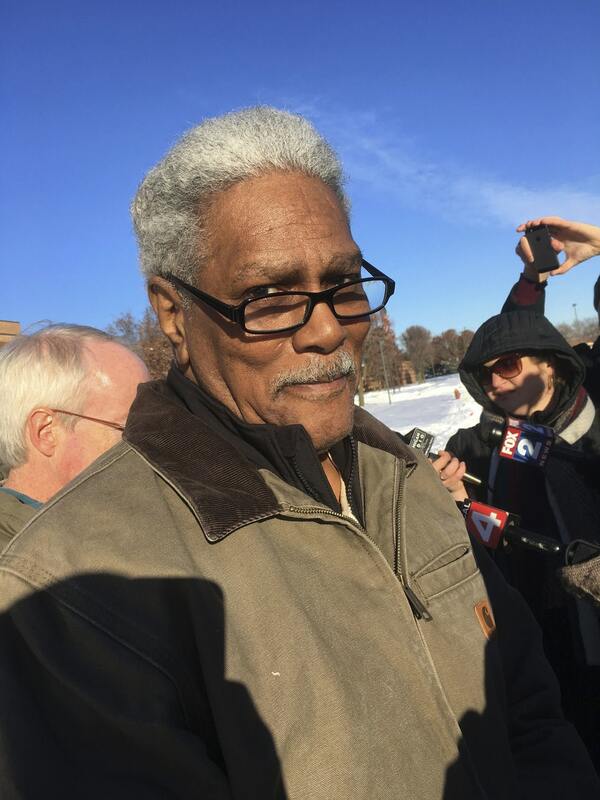 Phillips' murder conviction was thrown out last summer and he's been free since December. Associated Press reports that Phillip has always insisted he was innocent of the fatal shooting of Gregory Harris in 1971. In 2014, the Innocence Clinic at University of Michigan law school learned that a co-defendant said Phillips played absolutely no role in the killing.